If you’re looking for high-quality used car parts from responsible auto recyclers, Western Auto Wrecking is the place for you. We have a huge variety of used auto parts available, spanning virtually any make or model you could think to name. One major part type that we commonly buy and sell at our wrecking yard is the transmission. Many car owners know transmissions as one of the top sources of high-cost repairs in some cars, but we’re here to offer you affordable choices that still bring you the quality you need. 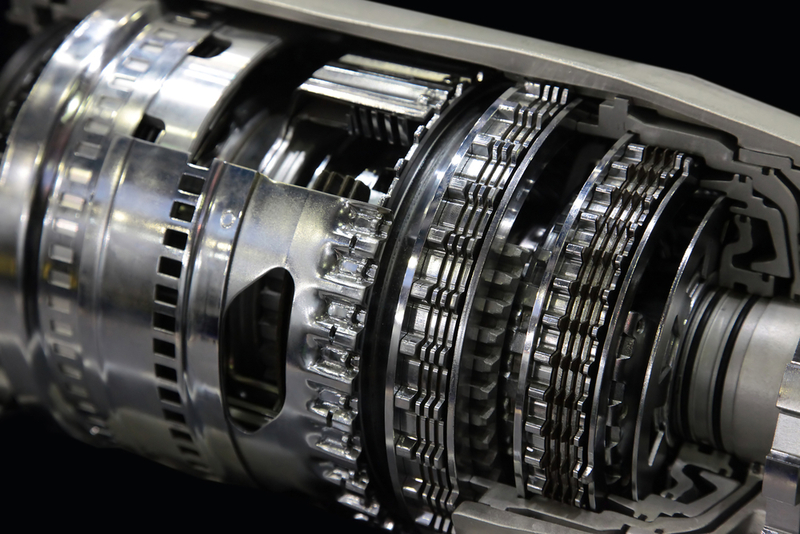 Here are a few tips we can offer on things you should think about before purchasing a used transmission. You may be wondering why our first suggestion is to look at the body of the car the transmission came from – after all, you’re considering an engine part, not the outside of the car. But in reality, a car’s body says a lot about its history. In particular, it can help indicate whether a car has been in a significant accident in the past. You might notice specific dents or issues, or you might see signs of body work. In most cases, this isn’t a big deal. In those where lots of body work has been done, though, this could mean that the car was in a significant accident. In this case, the transmission may have been damaged and you should be careful when examining it. If you can’t see the previous vehicle itself, viewing its history is the next-best option. Carfax or other vehicle history reports will help you understand where the vehicle has been and what service has been done, including any transmission issues. At Western Auto Wrecking, we offer a free 30-day exchange warranty, plus a 90-day exchange warranty at 10 percent of the initial sale price. Feel free to ask us for any details on this warranty, including what it covers in full. We’re happy to provide this in writing for you. One of the primary areas you should check for when examining a transmission is the potential for leaks. A simple way to do this is by adding transmission fluid after checking the current level – if any drips out after a few minutes, you know there’s a leak issue. Unless you have the proper tools to repair this kind of leak, you may want to look at other transmission options. We always welcome those who aren’t experienced with vehicle parts to bring a trusted companion along who is. This person can give you insights about the transmission you’re considering that you may not have been able to pick up on your own, making the entire process simpler for you. To learn more about the right factors to consider when buying a used transmission, or for any of our used car part services, speak to the pros at Western Auto Wrecking today.